Strengthen and repair torn cartilage - The Glucosamine sulphate and Chondroitin found inside Projoint Plus are essential ingredients in aiding the strengthening and repair of torn cartilage. Supports injury healing process - Joint injuries are all too common in sport. Support your healthy and speedy recovery with the active ingredients found inside Projoint Plus. Improves joint flexibility and mobility - Having a healthy diet is essential for strengthening your joints. 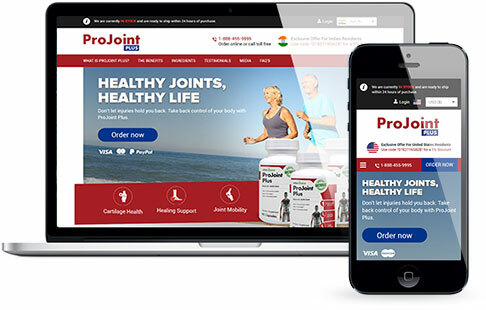 Projoint Plus helps to replenish levels of vitamins essential to repairing damaged joints. 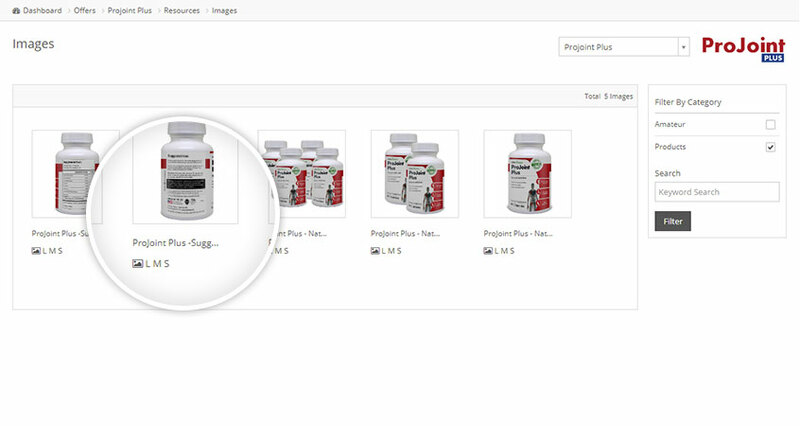 Projoint Plus is manufactured under GMP guidelines with our US FDA registered facility. 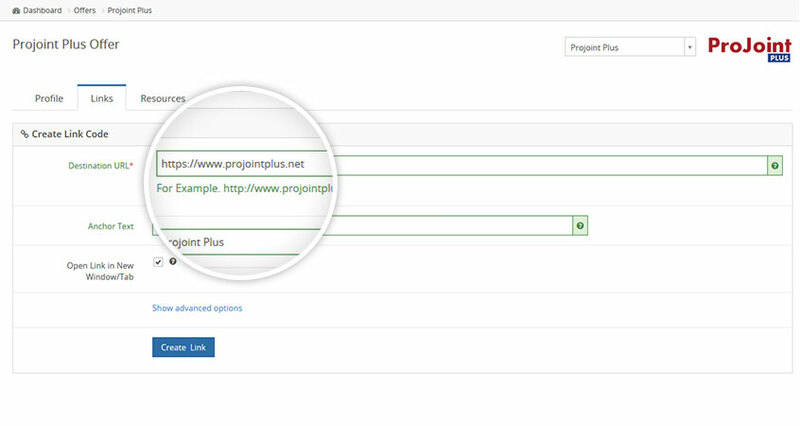 The Projoint Plus affiliate program is now accepting new affiliates, simply signup today to receive instant access to this high converting offer. I run a sports based website, with traffic converting very well with this product. I fell this is largely because Projoint Plus is not just a preventative vitamin but also aids the repair of sporting injuries. 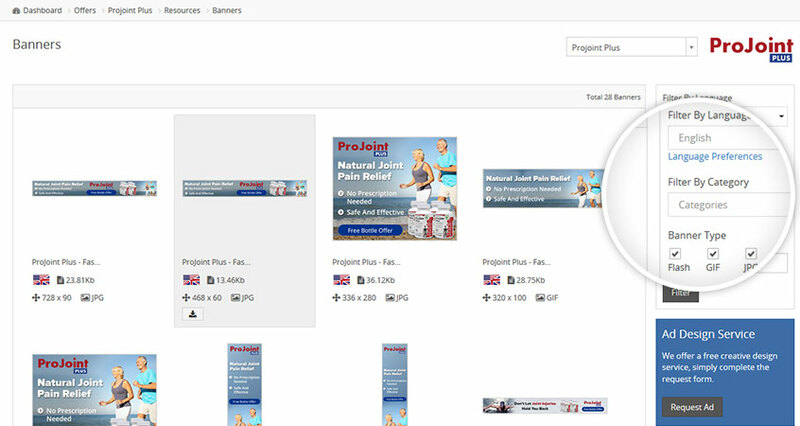 Use the sliders to get a quick indication of your earning potential with Projoint Plus.